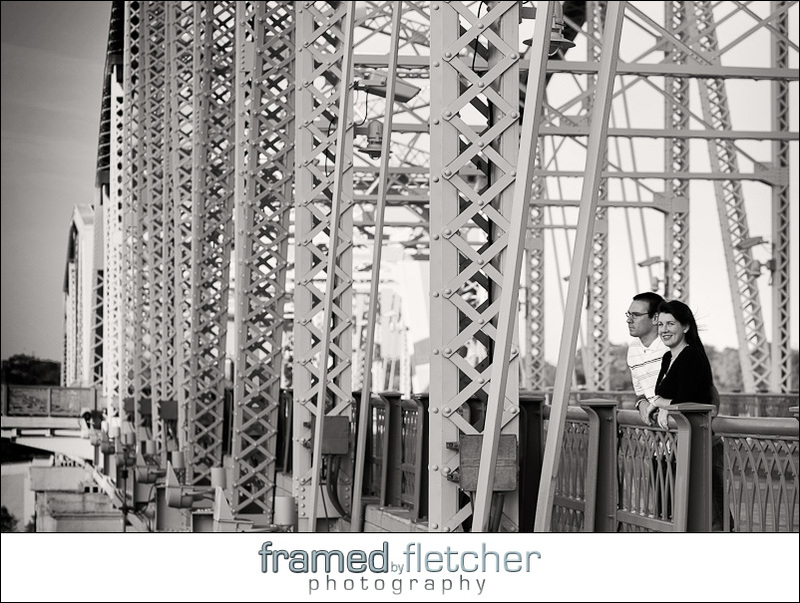 What better day to take Paul & Rachel’s engagement photos than Valentine’s Day? None I say! It was pretty cold outside so we all met up at The Factory near downtown Franklin. If you haven’t been, The Factory is a cool old building that has been converted into artsy retail, restaurants, churches and businesses. We had a lot of fun roaming around with these guys and I can honestly say that I have never met anyone other than Paul who can break out into hilariously authentic, side splittingly awesome belly laughter on cue. (Thanks for playing along with all of our crazy ideas guys!) 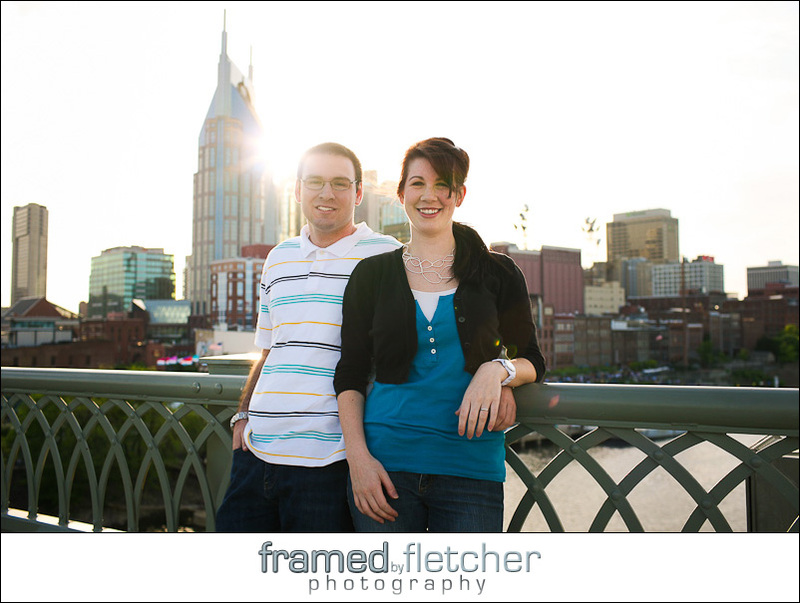 We cannot wait to shoot their wedding at The Carriage Inn in Murfreesboro TN next month!